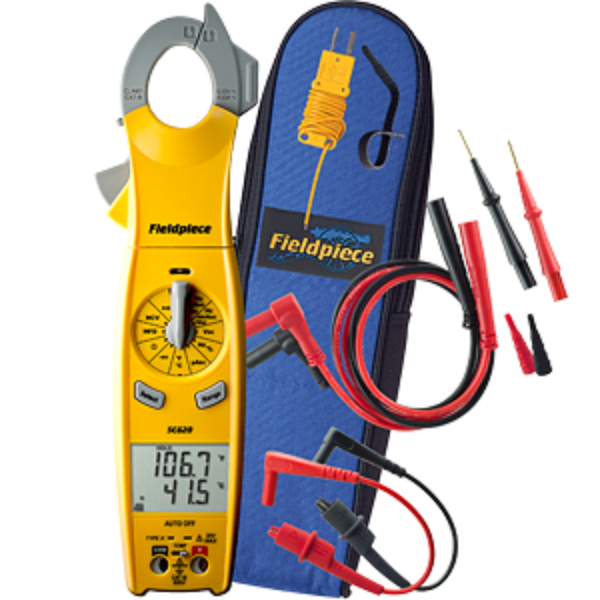 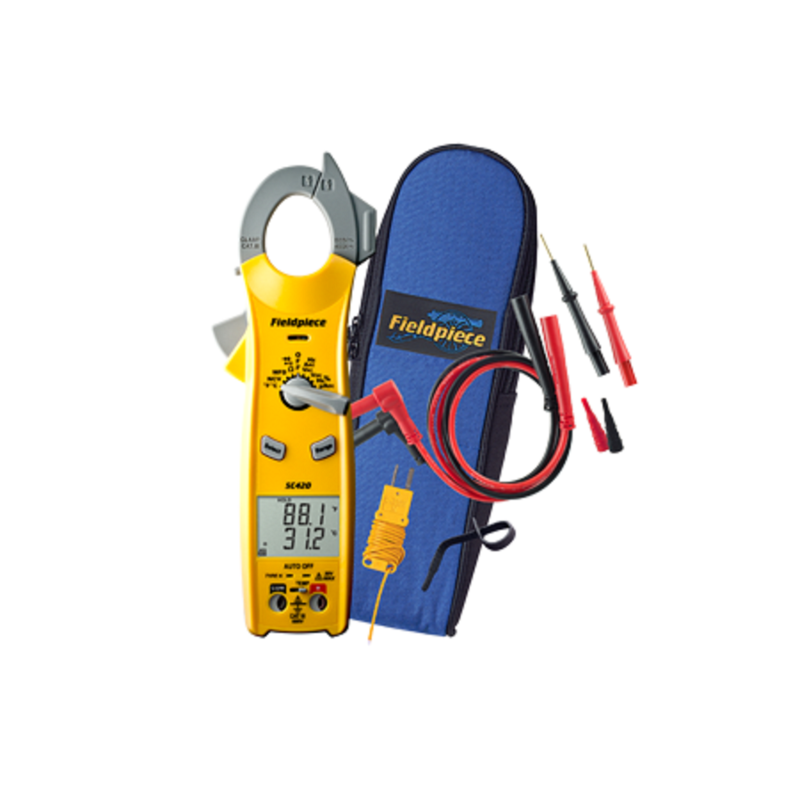 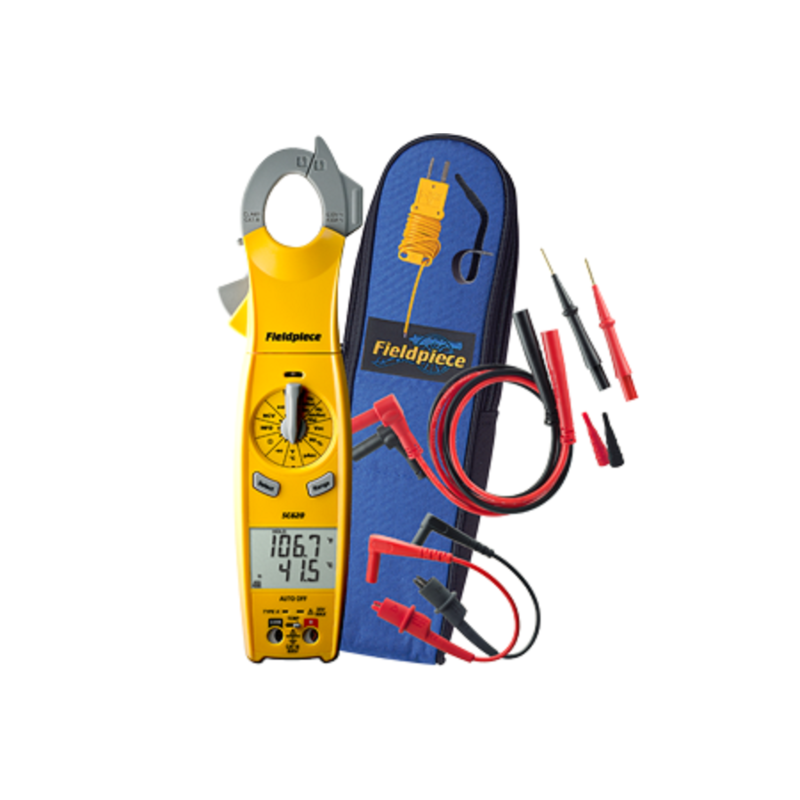 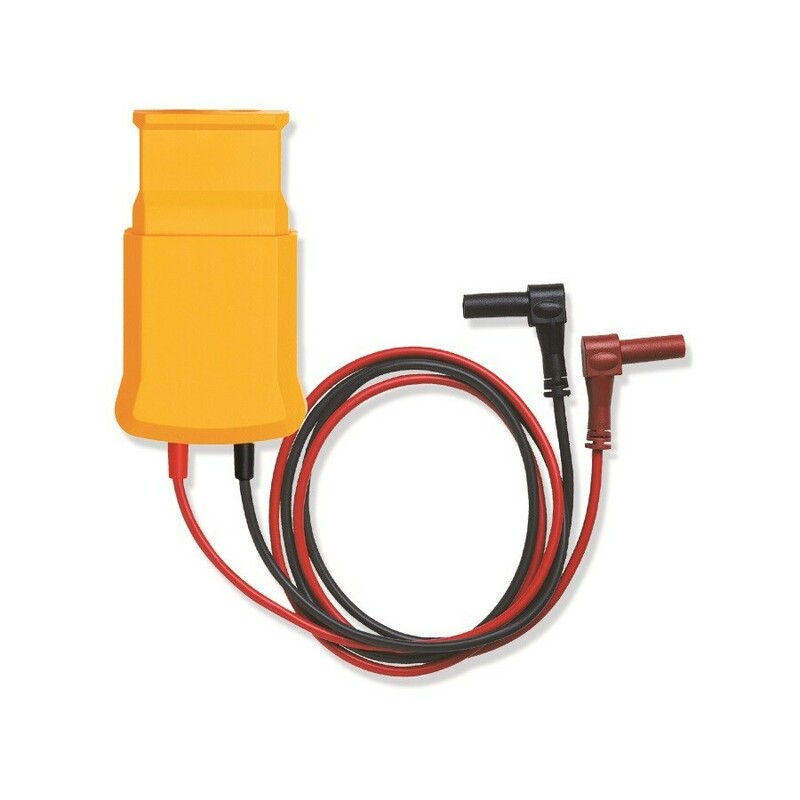 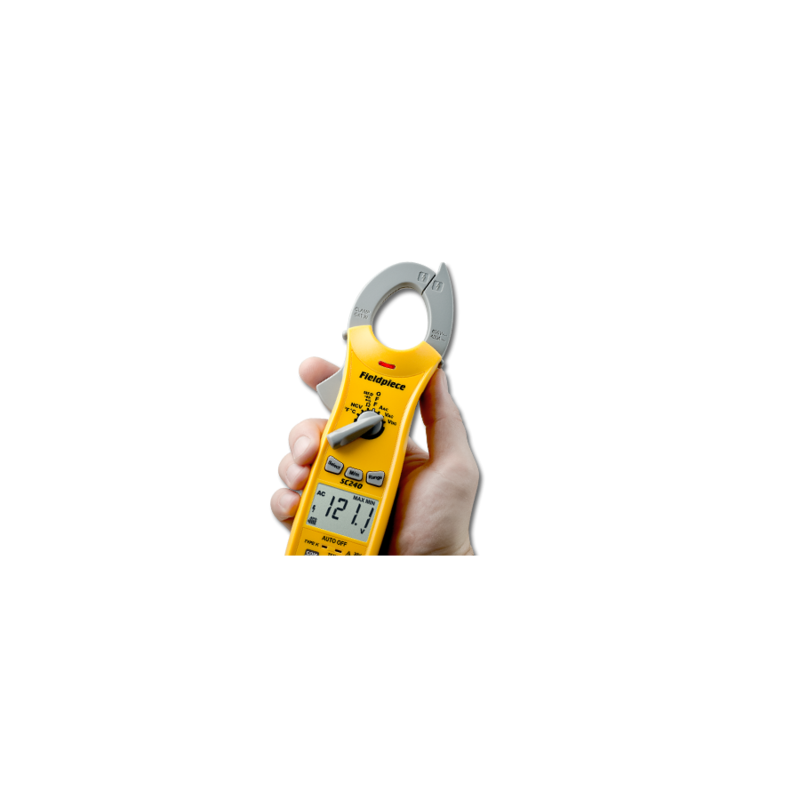 This Swivel Clamp Meter comes packed with HVAC-R Measurements needed for day to day testing. 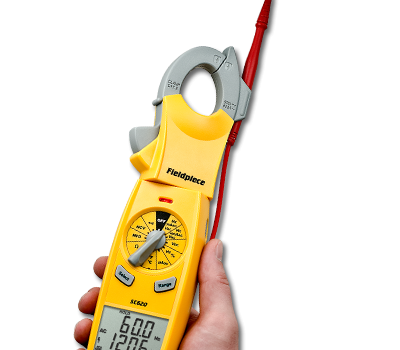 The SC640 swivel-head clamp meter is packed with all the electrical measurements HVACR professionals use everyday. 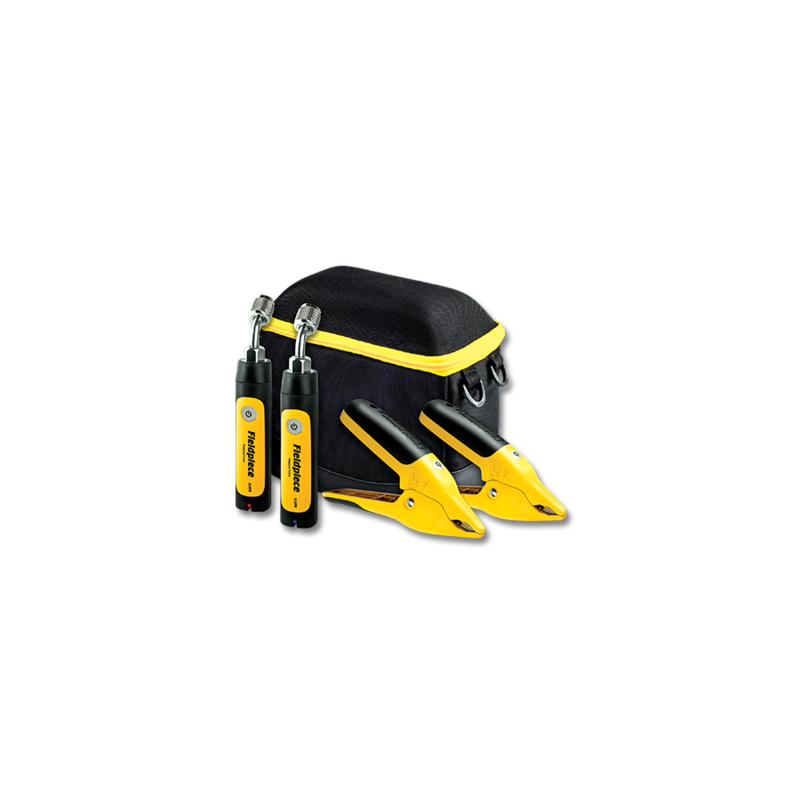 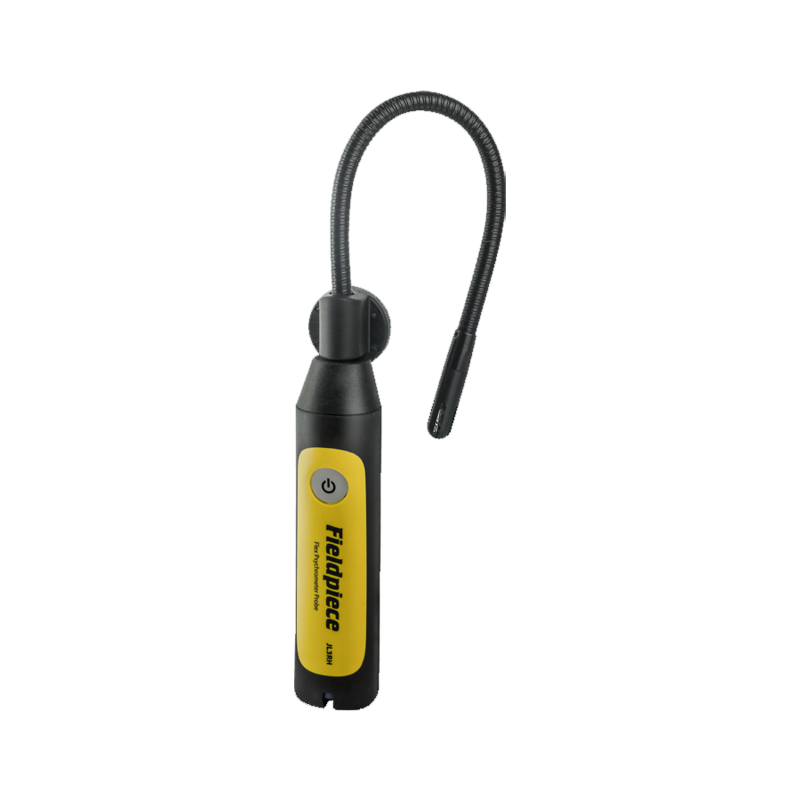 It also includes a host of safety features like a high-voltage LED and beeper, a continuity warning, push button non-contact voltage (NCV), a lead holder with detachable leads, and alligator probe tips for easy one-handed testing.